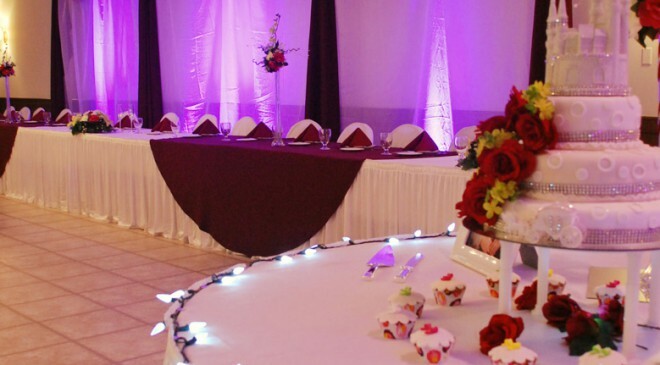 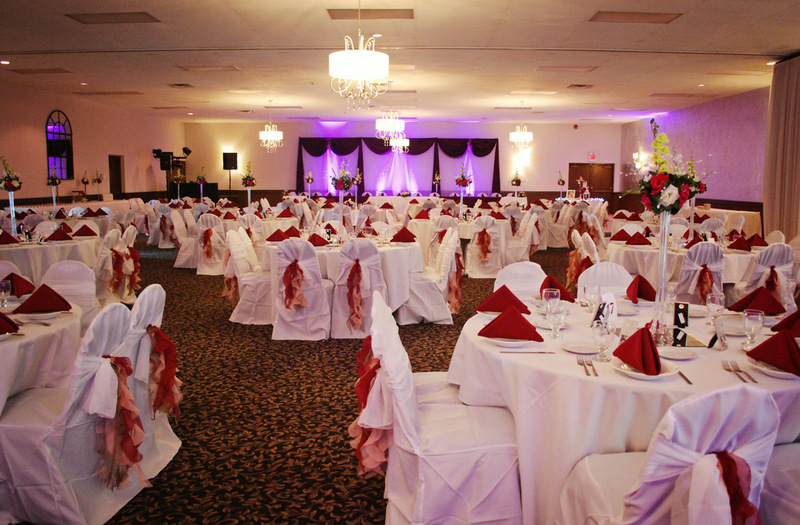 Thank you for considering Saint John Vianney Party Center and Cater To You Catering Company for your special occasion. 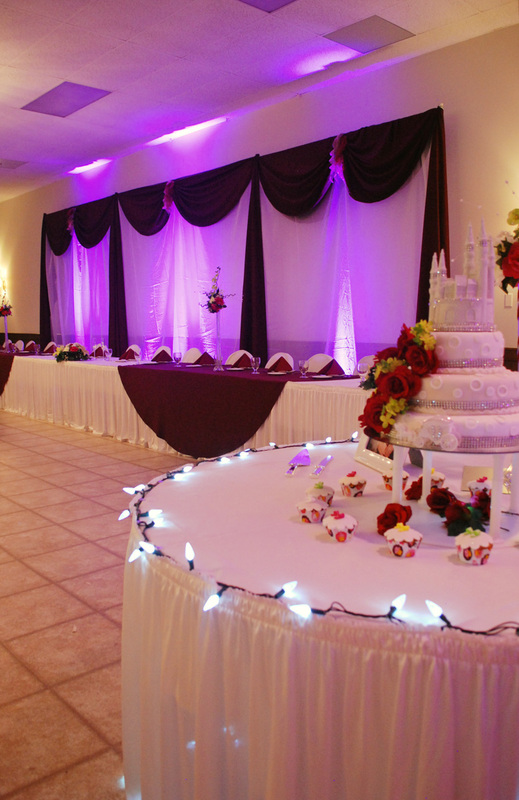 Cater To You offers full service catering: buffet, family style or plate services are available. 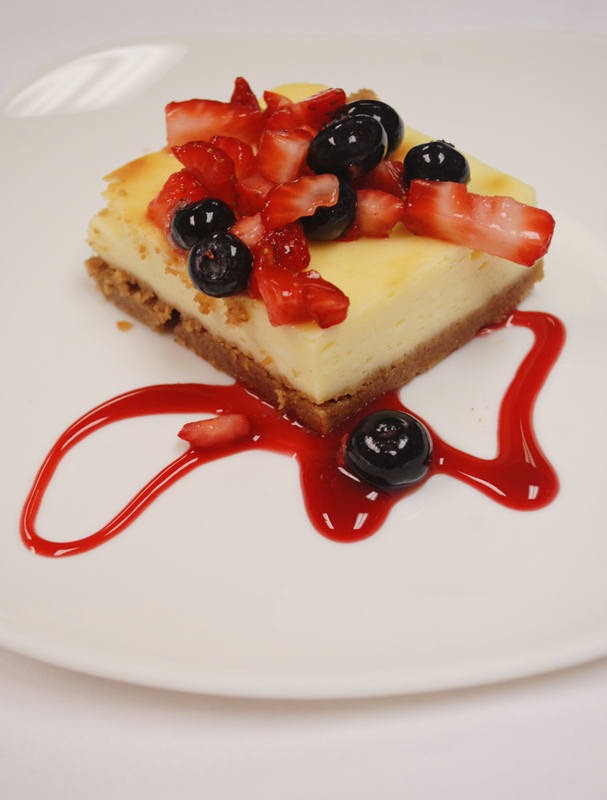 All food is prepared on site with fresh, high quality ingredients. 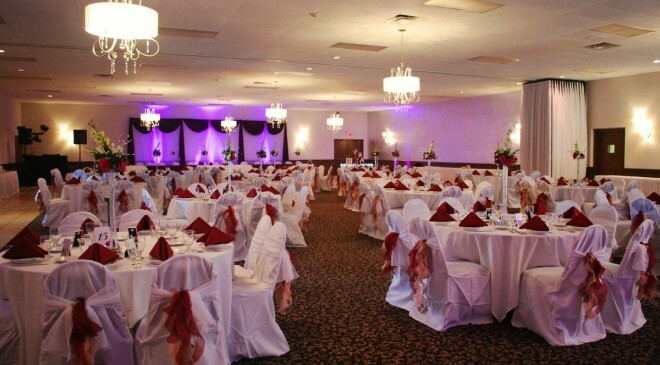 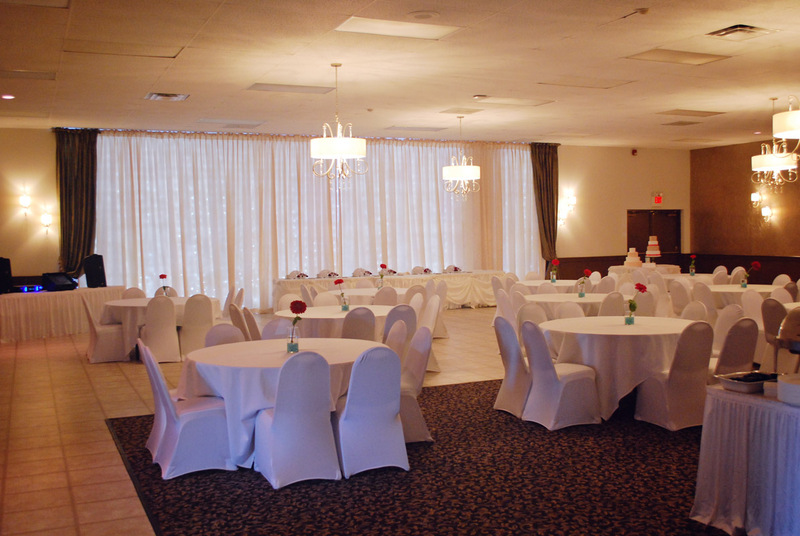 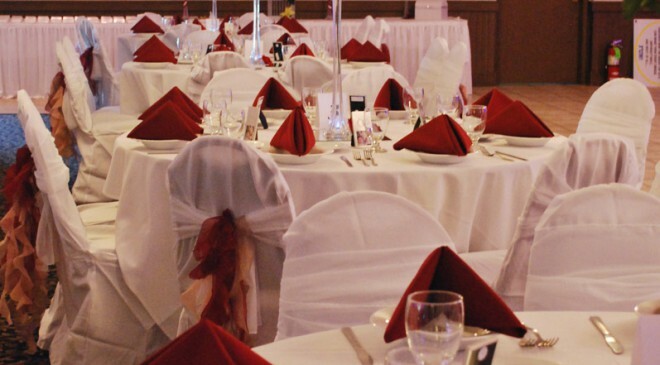 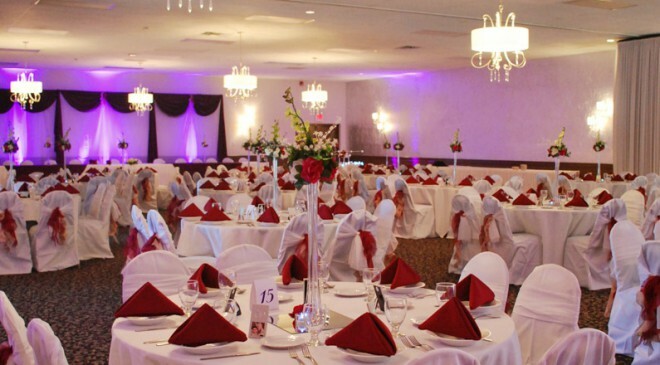 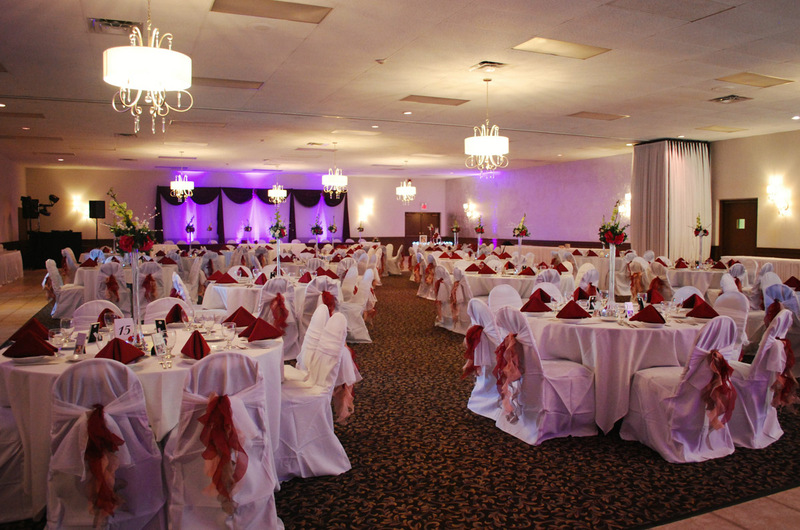 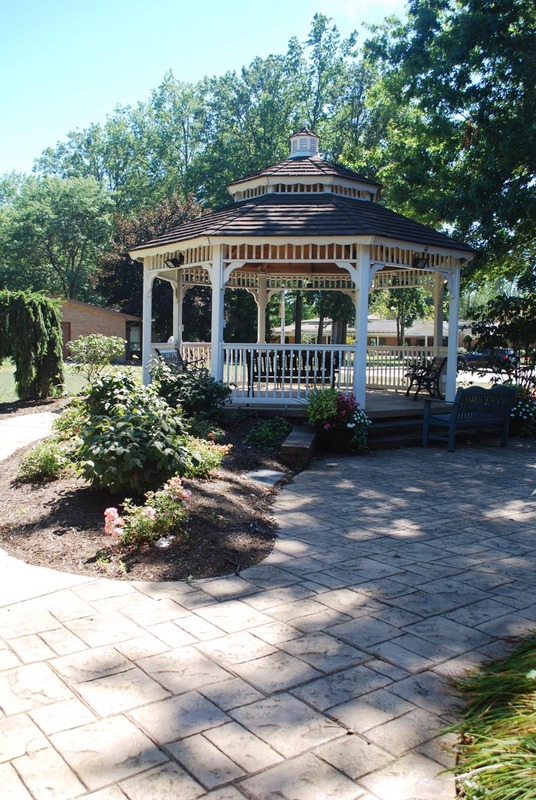 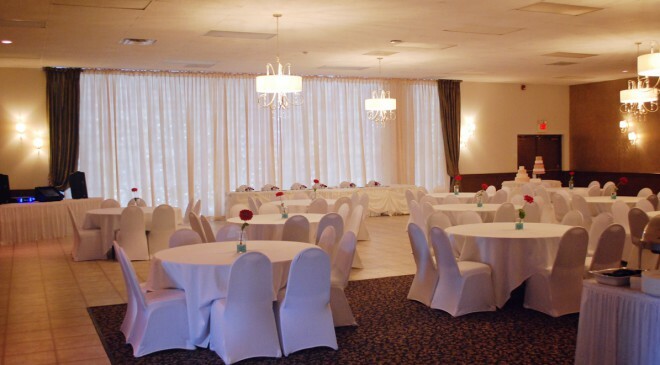 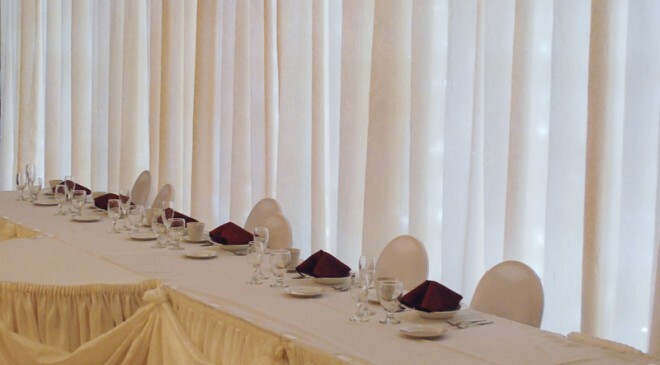 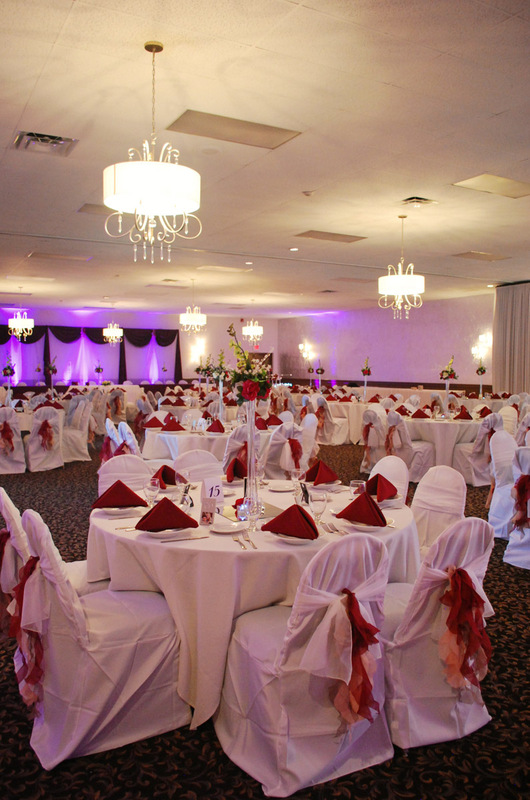 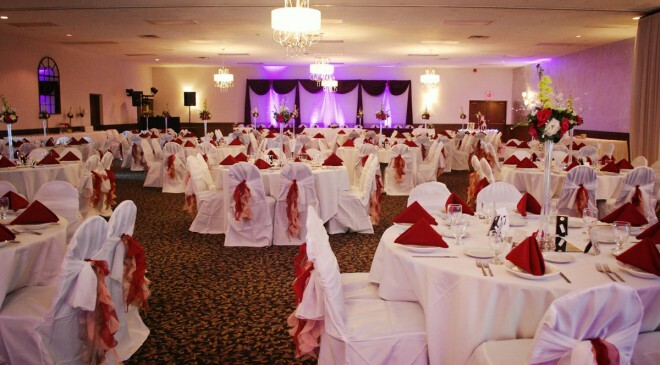 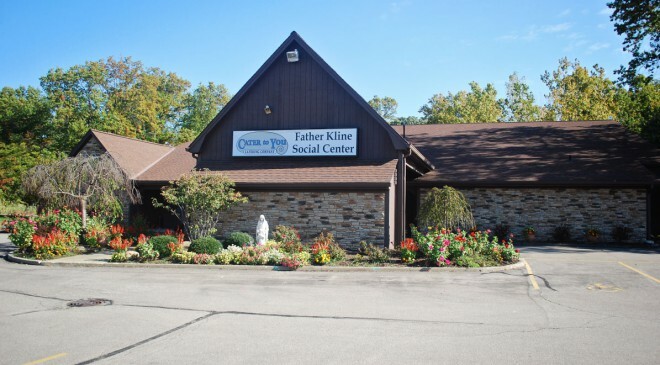 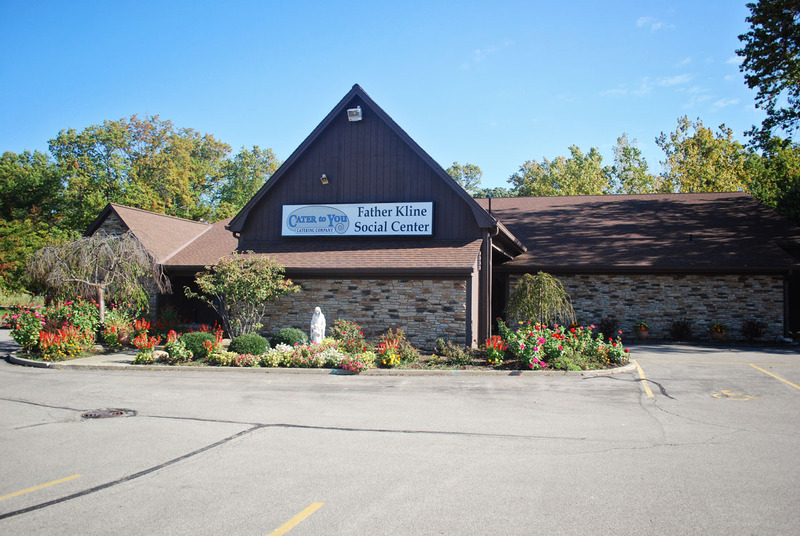 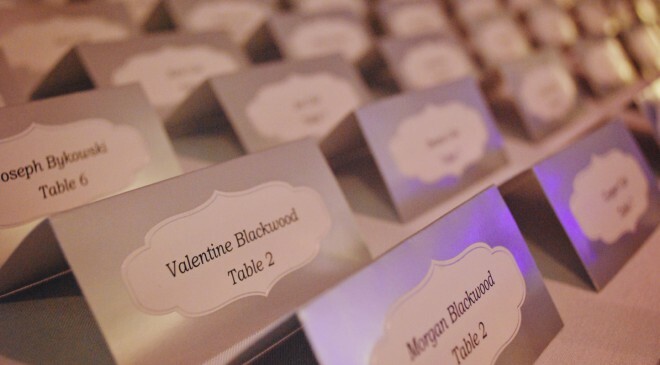 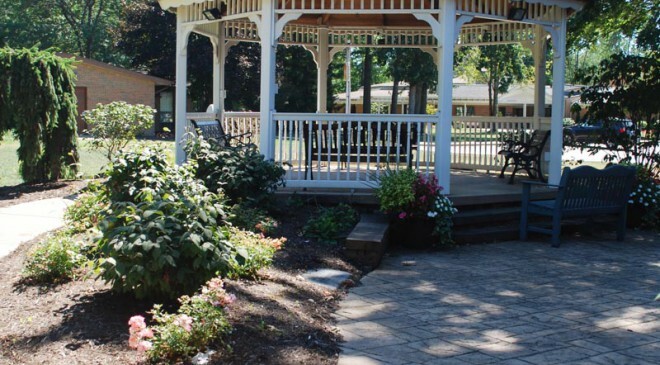 The Saint John Vianney Party Center is available for fundraisers, sporting banquets, class reunions, weddings, memorial luncheons, and graduation, anniversary, First Communion, and Confirmation parties. 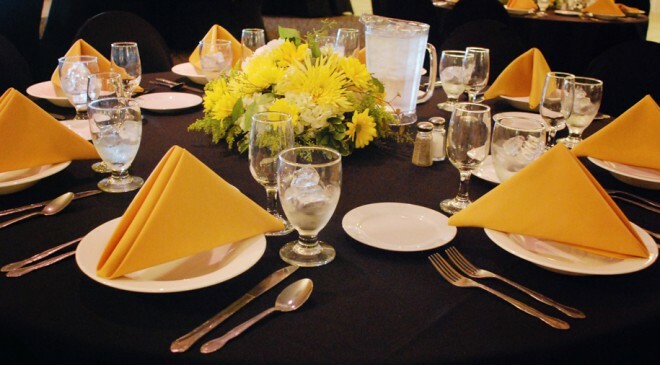 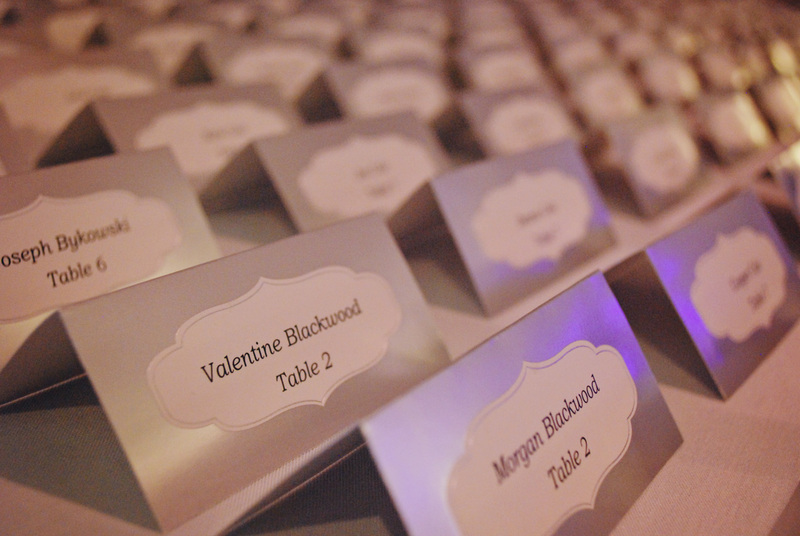 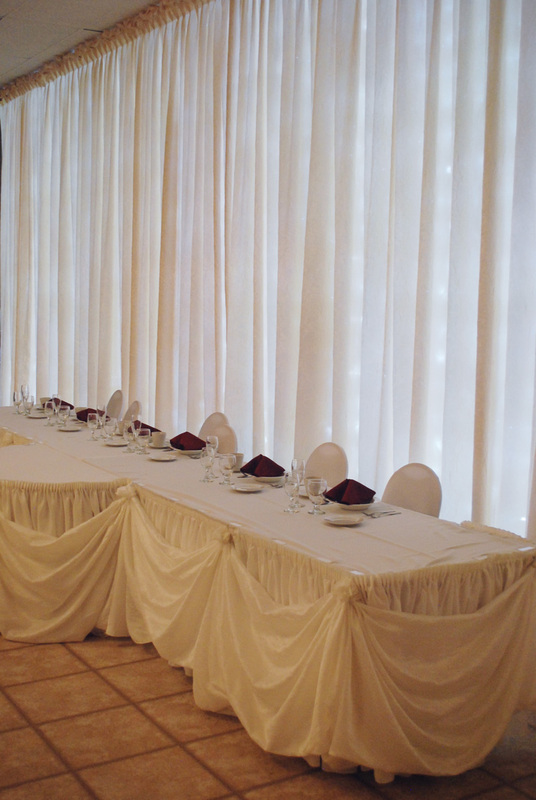 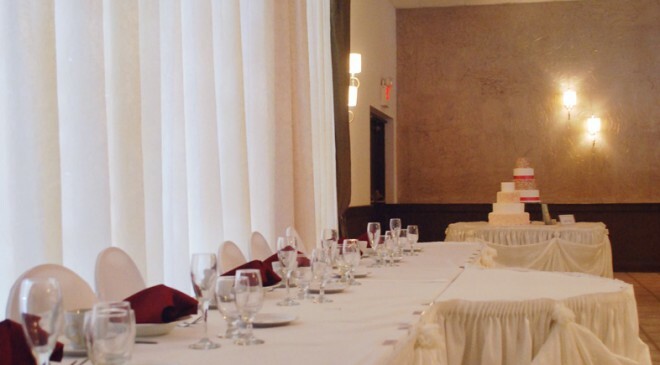 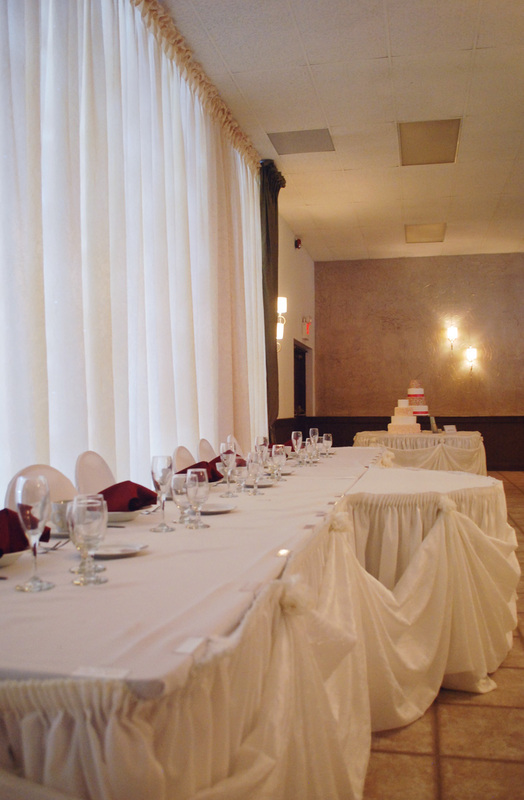 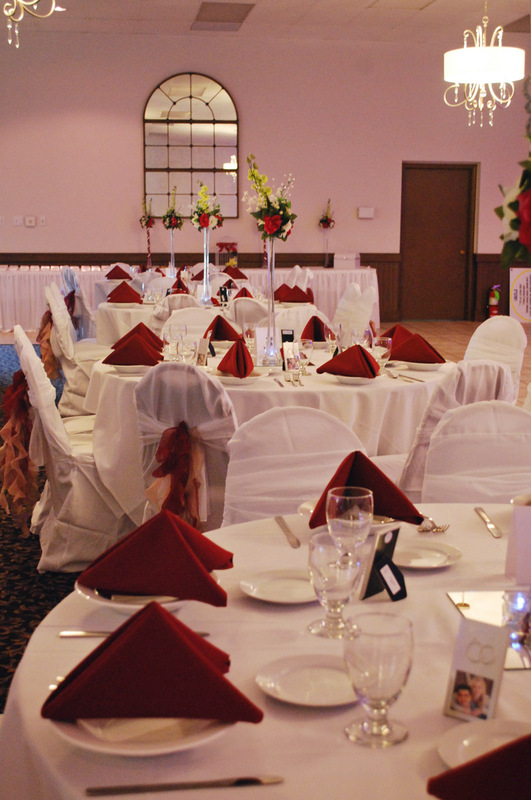 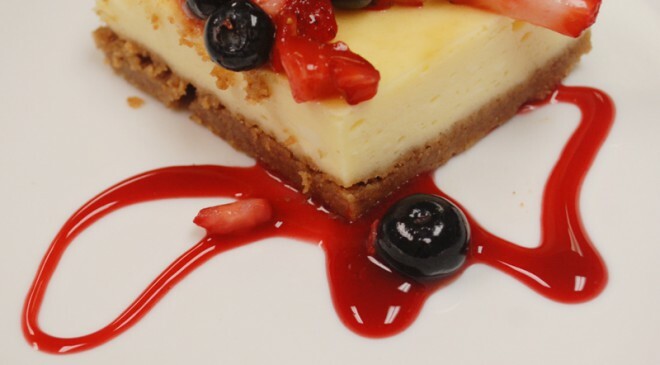 Click to view Cater to You’s menus and information for luncheons, dinners and weddings.